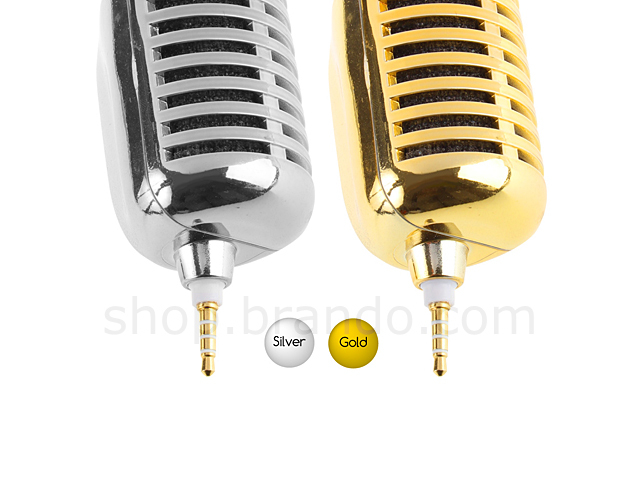 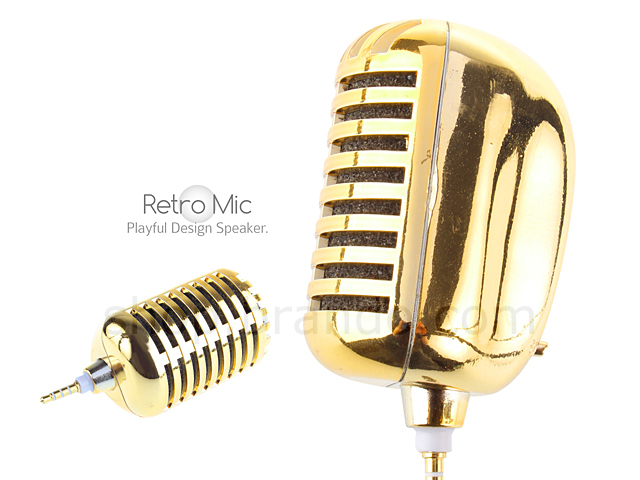 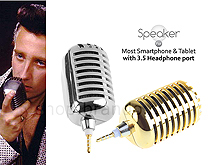 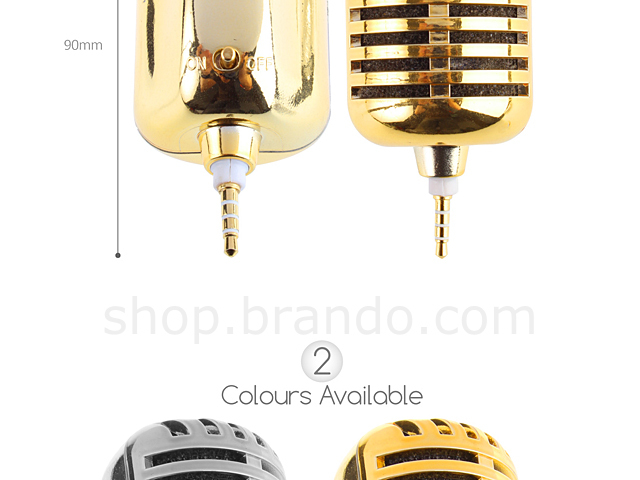 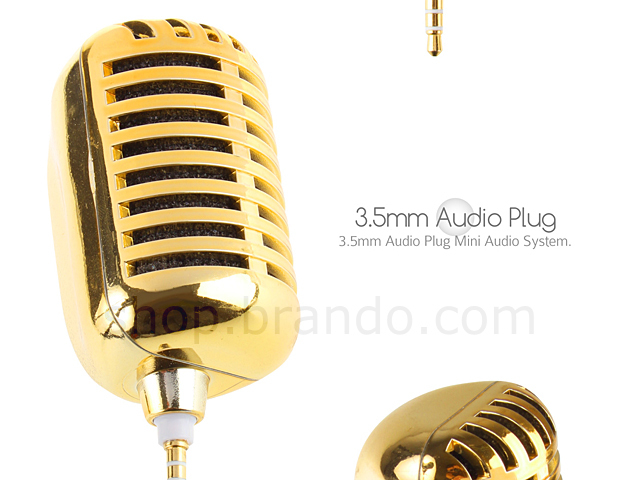 Retro mic designed speaker is a portable 3.5mm audio plug mini audio system. 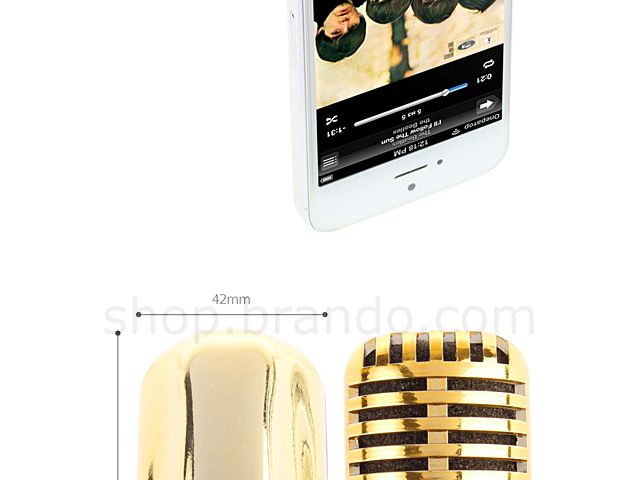 It can play music from your smartphone, tablet, notebook or PC. 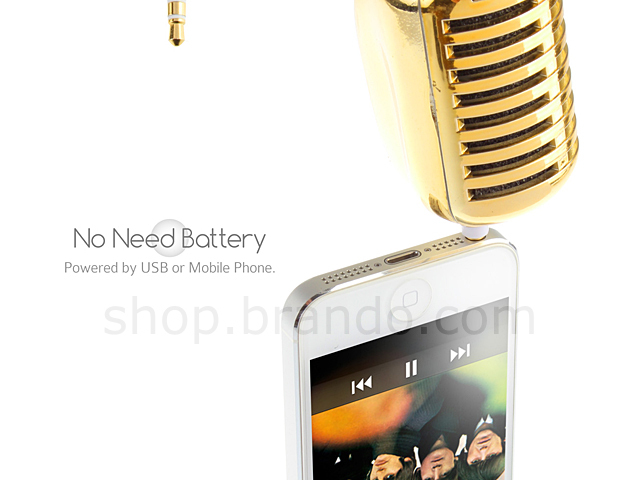 Support USB and mobile phone charging.